Cardio Equipment. Stepper for Sale! 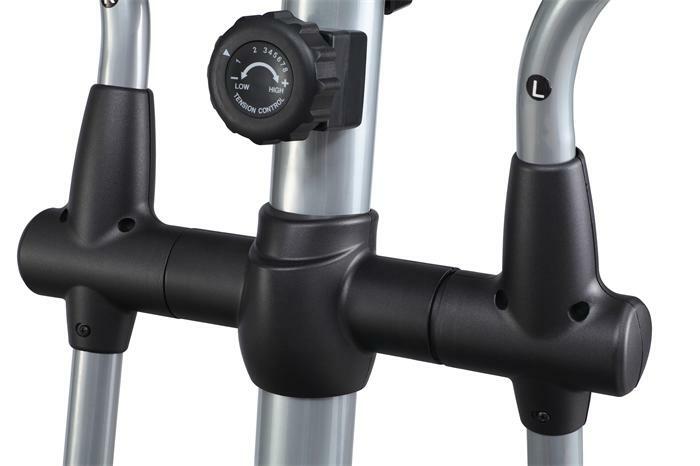 This fitness stepper is popular and easy for exercise training. 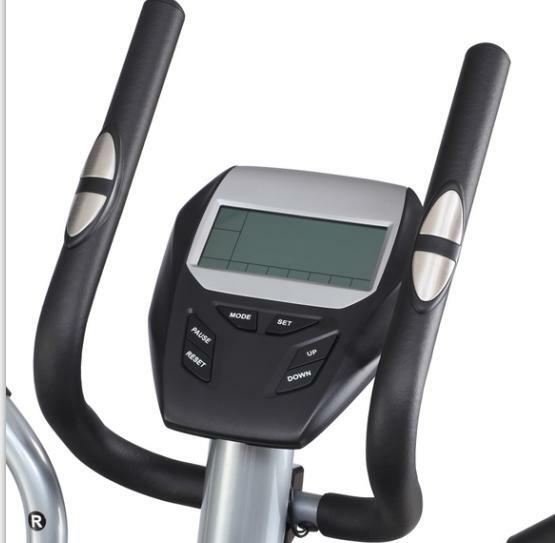 The stepper workout machine is with handlebar and multi-function LCD computer. It is with 8 level resistance and it is safe and comfortable. Perfect machine for home and gym workout. GANAS Fitness Equipment Factory is the leading and the biggest manufacturer in Guangzhou, China since 2004. 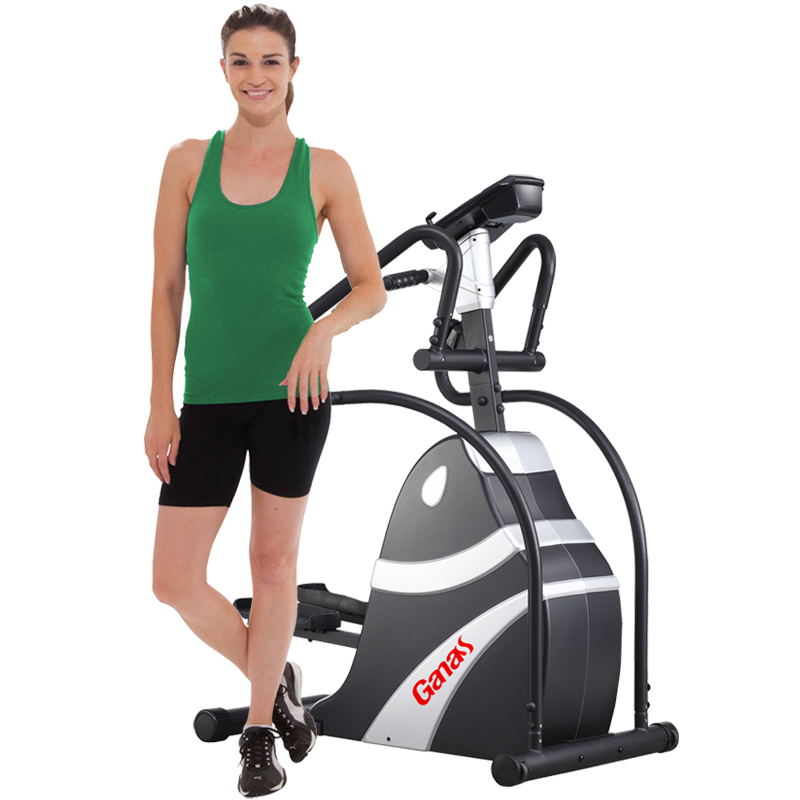 Ganas is a brand for a whole line of the Commercial Gym Equipment, including professional level strength training machines, heavy duty treadmills,and Exercise Bike. 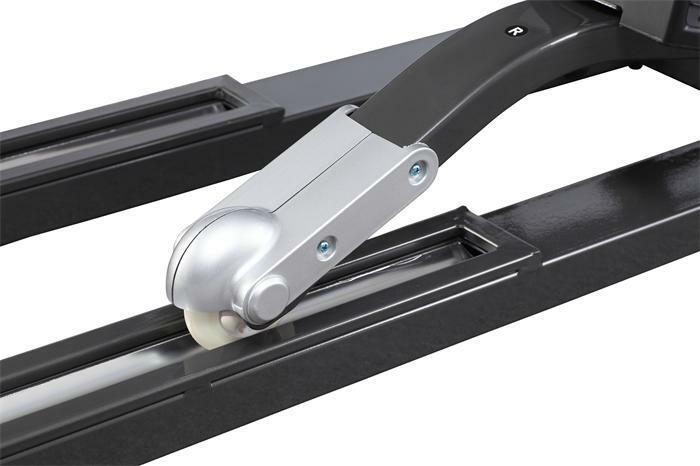 Looking for ideal Stepper for Sale Manufacturer & supplier ? We have a wide selection at great prices to help you get creative. 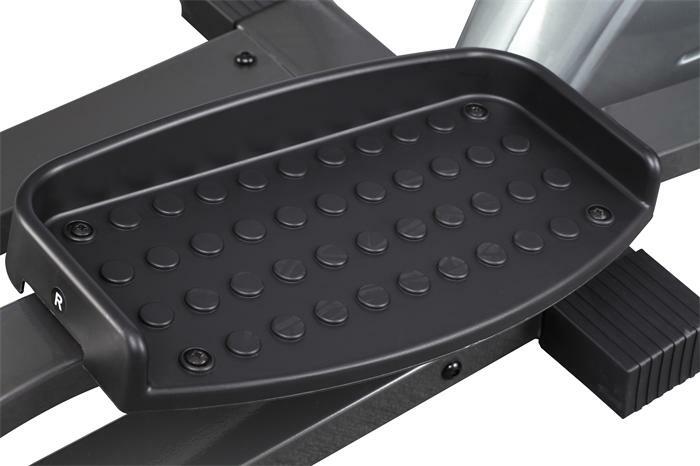 All the Gym Exercise Stepper are quality guaranteed. We are China Origin Factory of Best Exercise Stepper. If you have any question, please feel free to contact us.